The owner of Cup Of Thai had one dream. 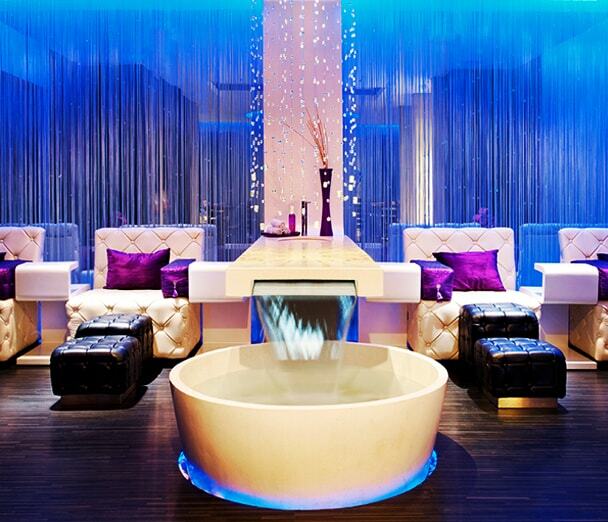 That dream was to set the standard for the massage industry in New York City. Her passion was inherently Thai, since this was where she was born, therefore it was a simple decision to name the massage business, Cup Of Thai. Through her business savvy, her people skills and her sheer drive, she was able to establish the absolute best Thai Massage and all-around massage experience in New York. 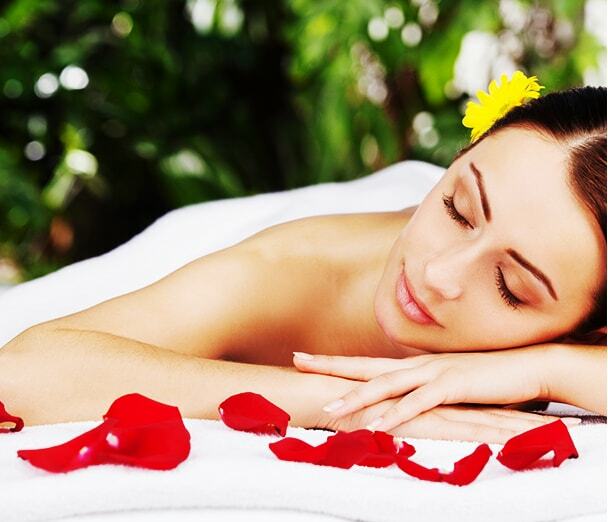 Our masseuses all specialize in almost every aspect and type of massage there is in the world. 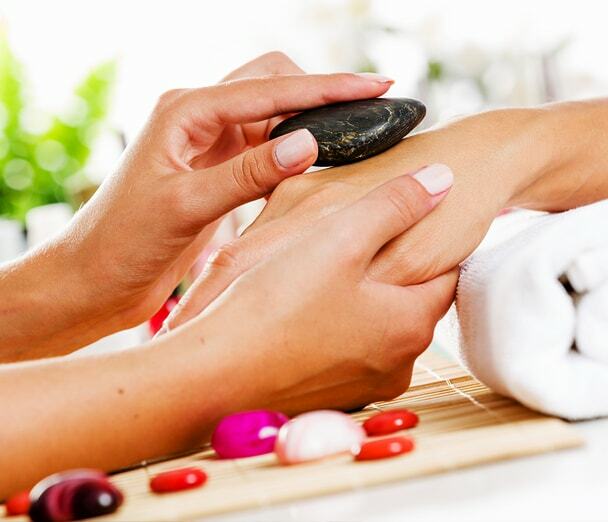 This extensive list includes Swedish massage, Oil massage, Reflexology, Stretching massage, Acupressure, Shiatsu, Foot massage, Hot Stone massage, Deep Tissue massage and last but not least Thai massage. If you haven’t been feeling yourself or you just enjoy the relaxation that comes along with massage therapy, then, you have found the perfect place. Please visit us at Cup Of Thai. We would love to have you! Conveniently located at 35th Street & 8th Avenue. We Offer the Best Thai Massage in New York City. 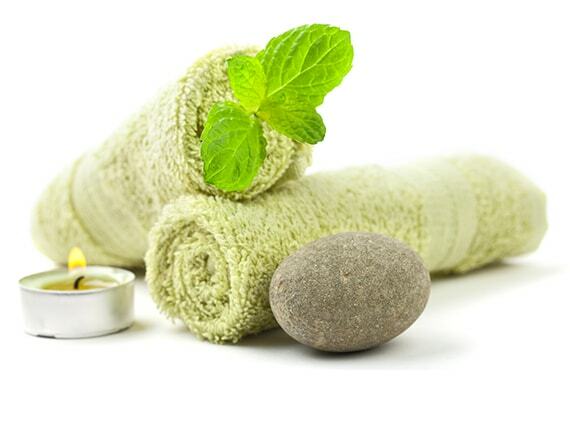 Our masseuses have over 5 years experience in the massage industry and have mastered the Art of Thai Massage. Call us at (929) 318-3054 or Book Online Today! CUP OF THAI © 2017. All Rights Reserved.